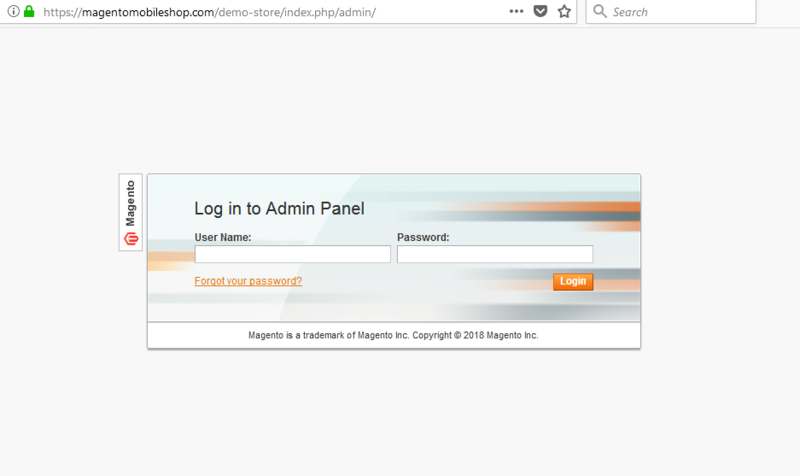 Login to Magento Mobile Shop Admin Panel. 2. On the Top Menu, click the “System” tab. 3. From the drop down Select->Configuration->General->Manage Categories. Manage all your product categories as per your choice.